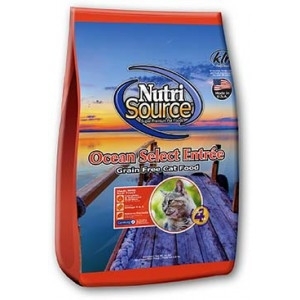 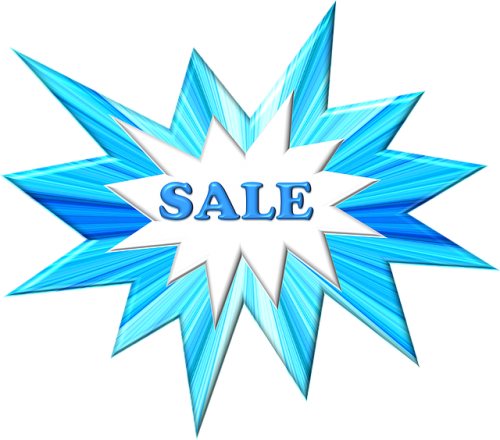 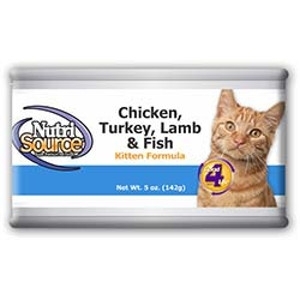 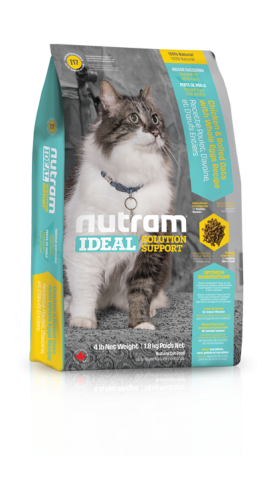 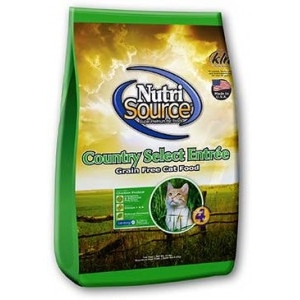 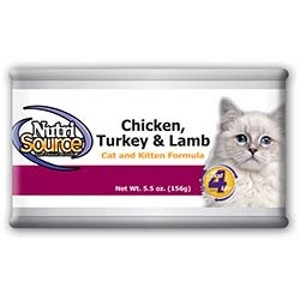 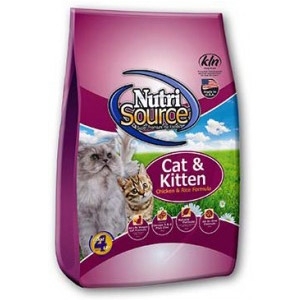 I12 Nutram Ideal Solution Support® Weight Control Natural Cat Food is a Holistic, multi-beneficial, and nutrient-rich recipe that improves your pet’s wellness from the inside-out. 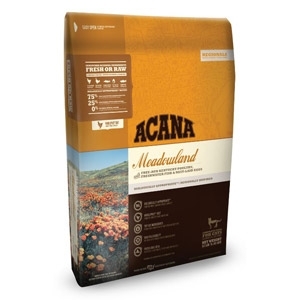 Our Holistic approach starts with digestion through a special combination of Pumpkin and Chicory Root. 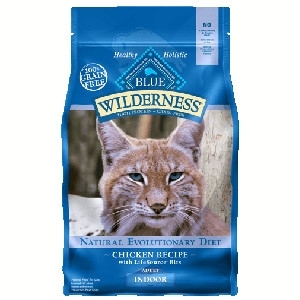 Chicory Root promotes the growth of natural intestinal bacteria, while Pumpkin is rich in fiber. 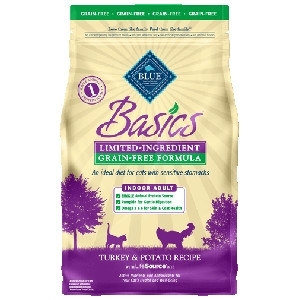 Fiber assists with the movement of food through the digestive system and prolongs satiety, crucial for weight management. 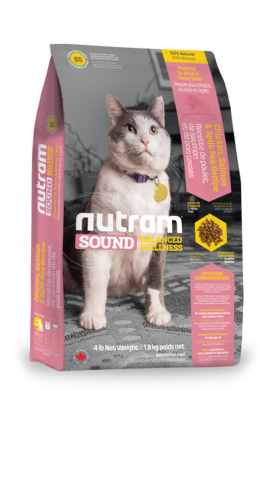 Nutram's Optimum Combinations™ of Cranberries and Celery Seeds also provides support to the urinary system. 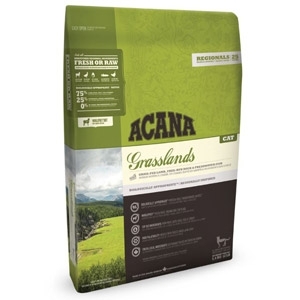 Cranberries, a natural acidifier, and Celery Seeds, an effective diuretic used to maintain healthy fluid levels, working together with proper pH and moderate ash levels, support a healthy bladder. 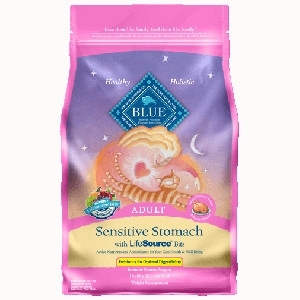 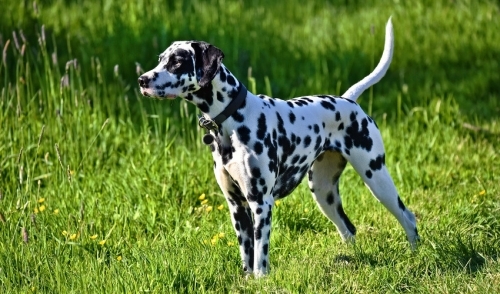 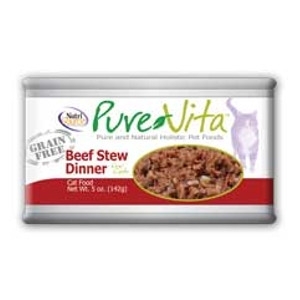 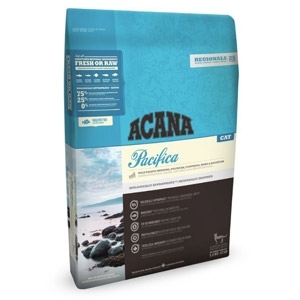 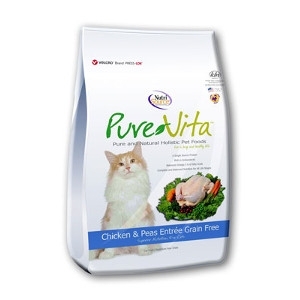 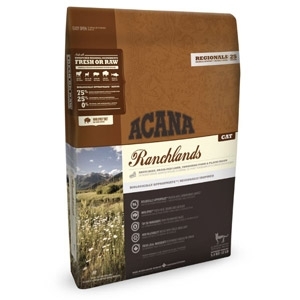 You can be confident that your pet’s food is healing, wholesome and the ideal nutritional choice. 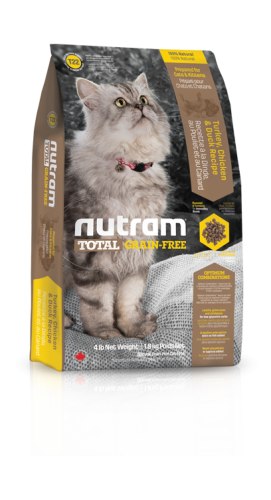 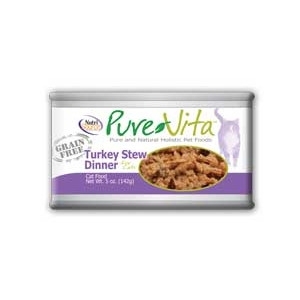 T22 Nutram Total Grain-Free® Turkey, Chicken & Duck Natural Cat Food is a Holistic, multi-beneficial, and nutrient-rich recipe that improves your pet’s wellness from the inside-out. 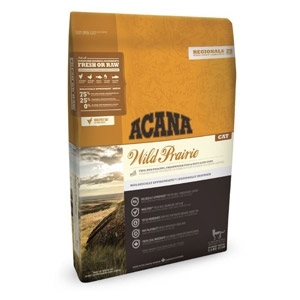 Our Holistic approach starts with wholesome ingredients you can pronounce, such as a blend of low-glycemic Lentils, Green Peas and Chickpeas as a source of healthy carbs and quality protein. 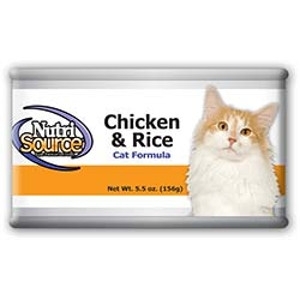 This, combined with a blend of Flaxseed, rich in Omega-3 fatty acids, and Turmeric, a source of curcumin, provide immune boosting properties to help support a strong immune system. 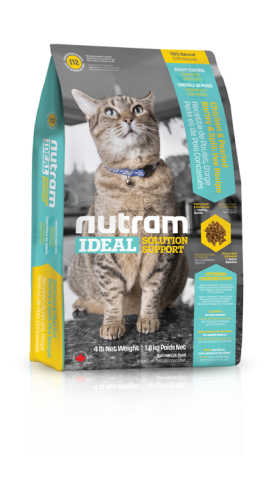 Nutram's Optimum Combinations™ goes further and offers Cranberries, a natural acidifier, and Celery Seeds, an effective diuretic, to help maintain healthy fluid levels, working together with proper pH and moderate ash levels to support a healthy bladder. 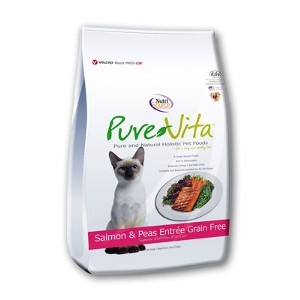 You can be confident that your pet’s food is healing, wholesome and part of a total wellness lifestyle.